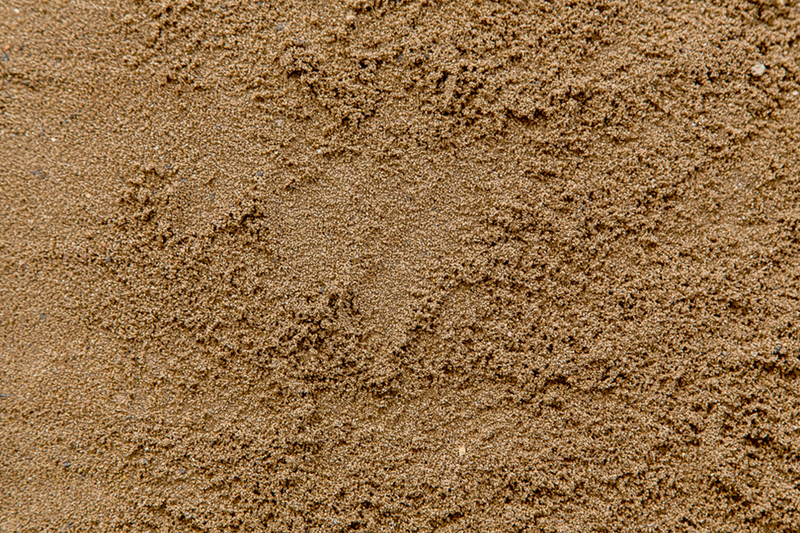 Non-Organic Topdressing materials are produced only from Sands, Soils or a blend of both. They do not contain any added organic materials such as compost or fowl manure. The most commonly used topdressing materials in this category are TURFLOAM 80/20, medium washed sand and fine washed sand products.